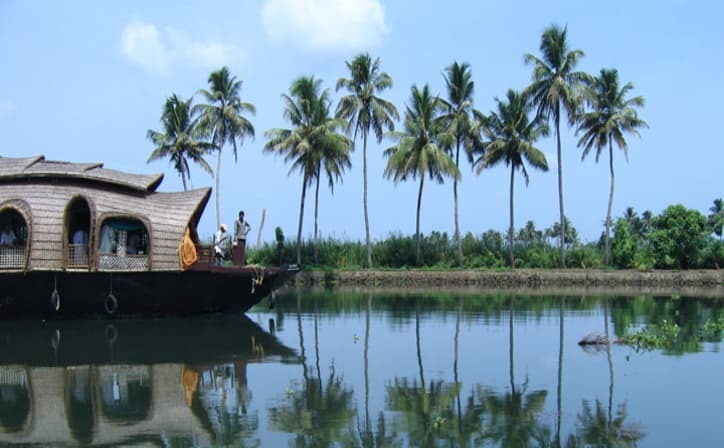 5 day tour covering Kumarakom and Marari. 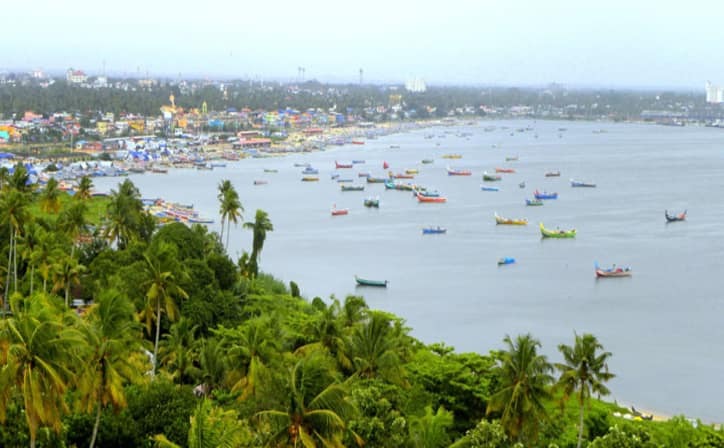 Arrive at Cochin airport/railway station, meet our representative and we will transfer you to Kumarakom. Located on Lake Vembanad's Eastern bank, Kumarakom is a cluster of islands, spread across 14 acres in area. With its lush mangrove forests, blue skies and glistening, crystal-clear waters; Kumarakom fascinates tourists as well as locals. A myriad of flora and fauna is found here which adds to the beauty of this veritable dreamlike spot. After reaching Kumarakom, you can check-in at the hotel and have a pleasurable overnight stay. After breakfast, get ready to spend some time at leisure. 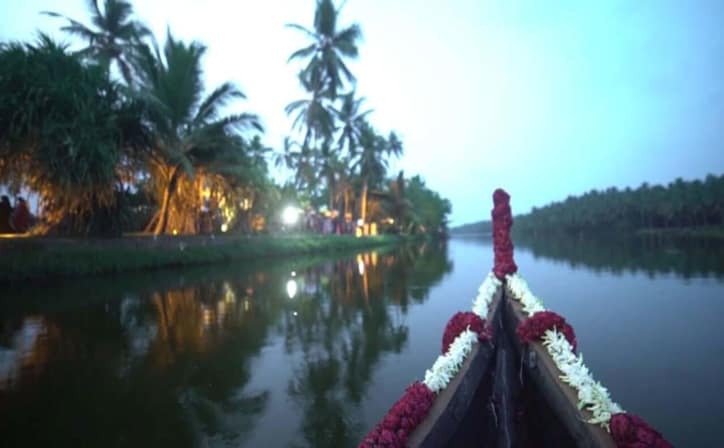 You can indulge in a range of rejuvenating activities that Kumarakom offers. You may go for boating and fishing, explore the local area featuring a few cottages set amidst coconut groves, or simply enjoy the panoramic views of the soothing backwaters. Home to flocks of migratory birds, Kumarakom will be a delight for bird watchers as you may see teals, herons, Siberian storks, cuckoos and egrets here. After a day full of exploration, return to your room and have a relaxing sleep. After Breakfast, check-out from the hotel and proceed for an enthusiastic ride towards Marari. 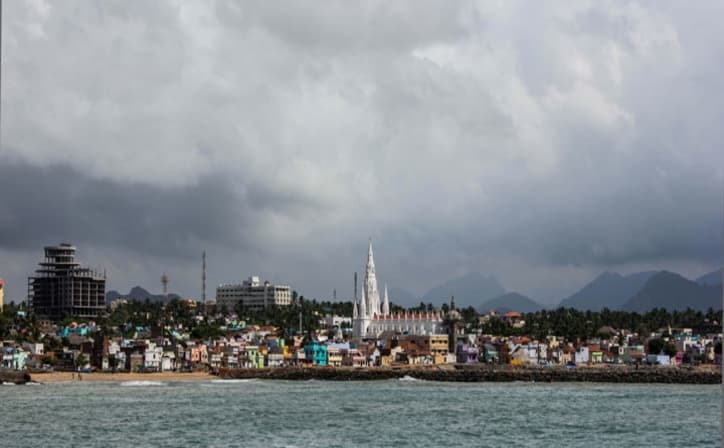 Marari, also known as Mararikulam, is a small beach village that is residence to local fishermen. 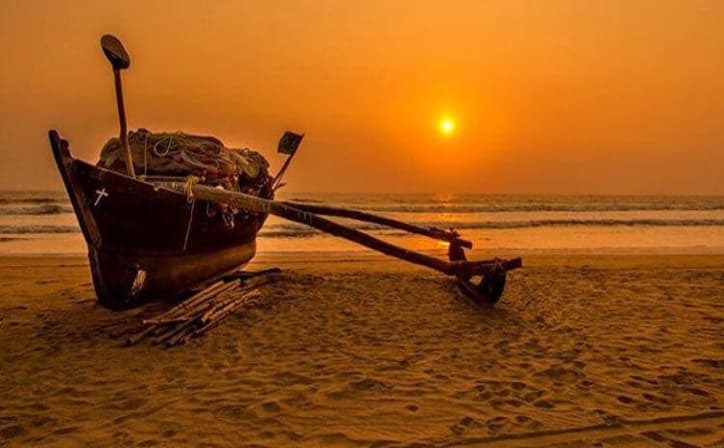 Situated in Alappuzha, Marari is a host to mesmerising beaches with glistening sands that will surely enchant you. Marari's panoramic expanse is adorned with swaying palms, salubrious climate and azure waters. Its exotic landscape offers endless opportunities for you to relax amidst calm surroundings. Upon reaching Marari, check-in at the resort and spend the rest of the day in complete relaxation. Later, return to the resort for an enjoyable overnight stay. After breakfast breakfast, spend the rest of the day at leisure or explore the surroundings. 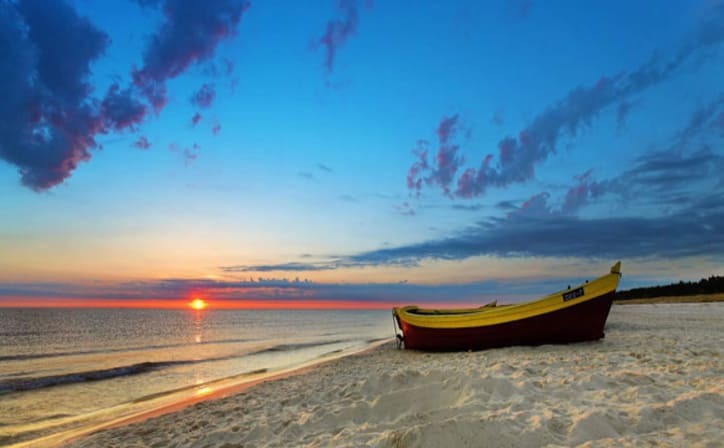 You can enjoy a soothing stroll on the soft, sun-kissed sands and delve into a day full of rejuvenation. The enchanting sound of the waves and the dramatic swaying of palms will be an altogether calming experience. You can go for parasailing and surfing off the beach area and rejoice in the vast expanse. You can also take a tour of the fishing village and interact with the local fishermen about their livelihood. Spending time in Marari's lushness will bring you a relaxing sleep when you head towards your room. After breakfast, check out from the hotel and we drop you at Cochin railway station/airport for your Onward journey. Kumarakom is a village on Vembanad Lake in the backwaters of Kerala, southern India. It’s laced with canals, where houseboats ply the waters. Kumarakom Bird Sanctuary is home to many species including cuckoos and Siberian storks. 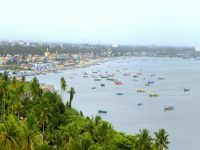 Mararikulam is a beach village in the district of Alappuzha. The name comes from Marari who is the main city of the place. It has the famous temple Mararikulam Mahadevar temple dedicated to Lord Siva. 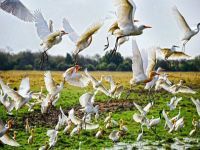 Kumarakom Bird Sanctuary is situated at Kumarakom in Kottayam taluk of Kottayam district in the Indian state of Kerala, on the banks of Vembanad Lake. Set in the Kerala Backwaters, the bird sanctuary is a favourite haunt of migratory birds. 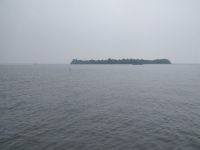 Pathiramanal is a small island inMuhamma panchayat of Alappuzha district and border of Kottayam district also. The name Pathiramanal means 'sands of night'. The scenic beauty of both sides of the lake as well as that of the island is mind blowing.